Mixed martial arts (MMA) fans won’t get to see Nate Diaz vs. Dustin Poirier after all. The fight was initially announced this past summer as the main event of the UFC’s return to Madison Square Garden. The UFC 230 pay-per-view (PPV) event goes down on November 3rd in New York City. Fans were really looking forward to the match-up. Unfortunately, it was announced this week that Poirier is being forced off the card due to injury. Diaz will not be taking a replacement opponent and is also off the card. The Stockton native suggests he’s holding out to fight Khabib Nurmagomedov now. 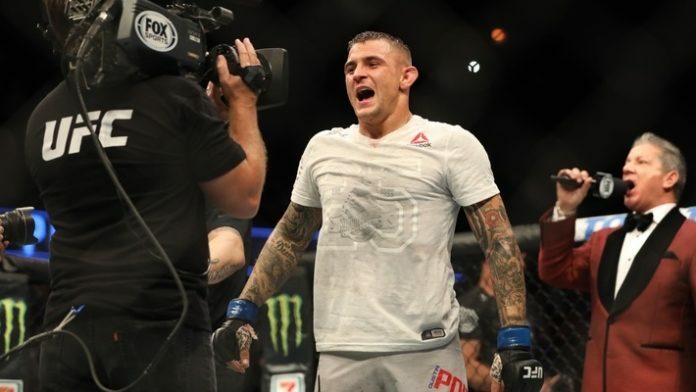 What do you think about Poirier’s comments following pulling from UFC 230?